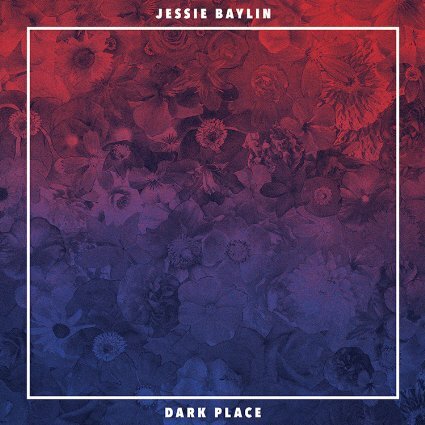 It’s been a bit since Jessie Baylin‘s excellent Little Spark in 2012, but that’s alright, as she has had more important things to pay attention to. All of those things stem from one name in the album dedication: Violet. Her daughter with husband Nathan Followill (he of Kings of Leon drummer fame) has even changed how she approaches her music. 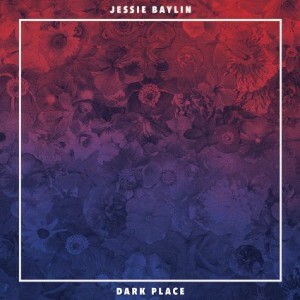 Working with Richard Swift, Baylin’s longtime co-writer and producer for this record, it’s obvious the collaboration shines in this dreamy pop music with keen lyrics describing life as we know it. We here in the Nest are excited to see what is on the horizon for this artist – selfishly, hoping it’s not another three years.